Jennie's interest in caring for moms and babies began when her first child was born while Jennie was still in graduate school. Despite a lot of knowledge and dedication, she struggled to nurse her baby . An International Board Certified Lactation Consultant (IBCLC) was able to help Jennie successfully breastfeed her son. Due to this experience, Jennie grew an intense desire to help other moms and babies reach their breastfeeding goals. 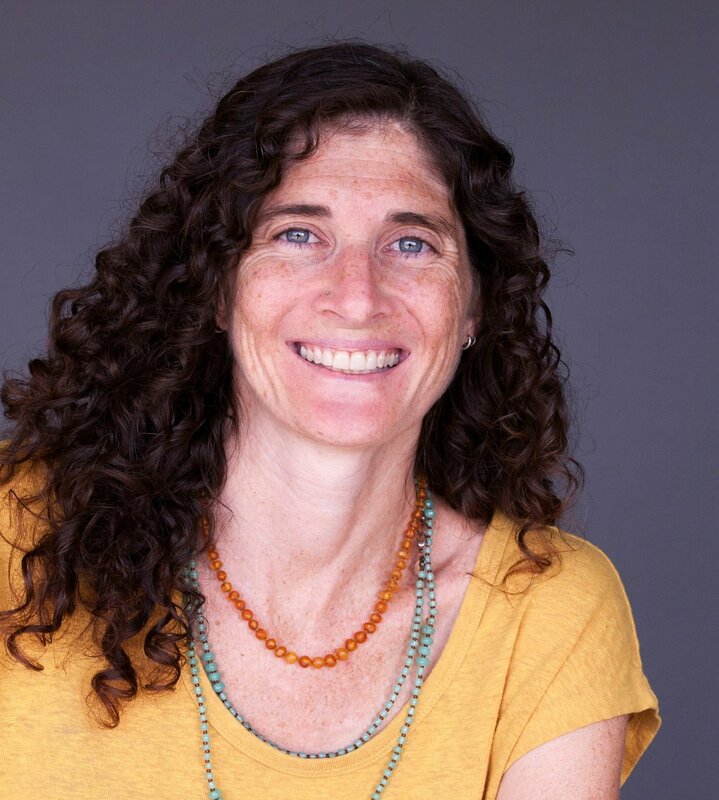 After she finished her PhD, Jennie completed a rigorous course of didactic and clinical training through the University of California, San Diego Lactation Consultant Training Program, and became an International Board Certified Lactation Consultant in 2009. 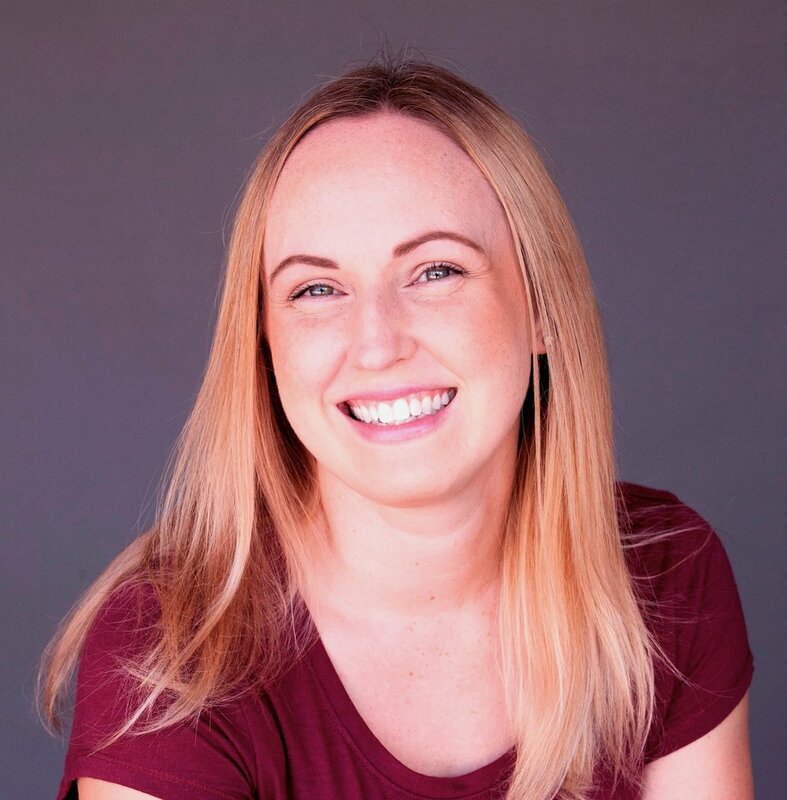 Jennie is also a breastfeeding researcher and holds an appointment as an Adjunct Assistant Research Professor in the College of Nursing and Health Innovation at Arizona State University. Jennie and her husband have 4 rambunctious children. When she's not chasing little ones, Jennie enjoys gardening, music, and spending way too much time on social media. Sarah Clay first began motherhood in 2008 with premature twin boys. Although breastfeeding got off to a rocky start, she now has five children who have all been breastfed despite many obstacles! Her desire to help other moms overcome their own challenges with breastfeeding was born out of the wonderful guidance of several International Board Certified Lactation Consultants (IBCLCs) she received with her twins. Sarah has a passion for educating and empowering women to reach their breastfeeding goals no matter what their circumstances! Crystal is the mother to 6 vibrant children who keep her very busy and always eager to learn. It is because of her children that she found a passion for working with families and supporting mothers. Her own experiences and struggles with raising children, particularly those challenges met during the early infancy years, drove her to learn about ways that we can better serve growing families. Crystal has spent time as a leader with La Leche League International, served with the Arizona Birth Network, teaches nutrition for young families as a Holistic Nutrition Specialist, holds herbal certifications with her studies concentrated on the needs of women and children, and works with families as a postpartum doula. In their spare time Crystal and her children enjoy being outdoors, gardening, raising various animals and bugs, working on fiber arts, taking a seat at their easel, and learning new kitchen crafts. Sharon was born, breastfed and raised right here in the Valley of the Sun. She first came into contact with the world of breastfeeding support when her OLDEST daughter was born in 2003. With the guidance of a skilled IBCLC and the support offered by La Leche League, Sharon navigated the challenges of new motherhood. Her passion for helping moms grew as did her family and two daughters later, in 2010, Sharon became an accredited IBCLC. In 2014, when her youngest began kindergarten, she joined the Arizona Breastfeeding Center. When she is not helping moms and babies, Sharon can most often be found in her car chauffeuring her girls to School and swim practice. Sharon sits on the Board of Phoenix Swim club and volunteers for La Leche League, Serving on the Area District Council. In her free time she enjoys practicing yoga, quilting and soapmaking.